It is currently a good moment to purchase a property in Italy. 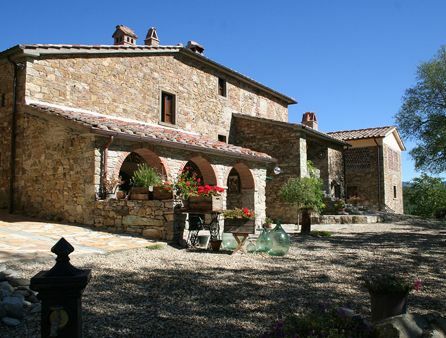 Because of their cultural richness Tuscany and Umbria have a very stable real estate market. The fact that in Tuscany and Umbria properties are very much request by foreigners and that the local government has very strict rules and laws regarding new buildings, has brought the house prices from 2000 until last year, before the global crisis, to a non realistic level. At the beginning of the crisis most house owners refused to decrease their prices, hoping that the economic crisis would last only a short time. A lot of owners realise that nowadays and also in the near future, selling their properties at the original price is impossible. For this reason some of them have already started selling their properties at a price, much more reasonable and even at a price much lower than the market value, in order to get rid of them. However it must be said that we are talking in the first place about home owners of an abandoned property, which every year is getting worser and in these difficult times it’s better not to speculate. The property in the picture was in the beginning for sale for 2,200,000 €. The owner reduced the price to 1,900,000 €. In the future I’m sure that more and more home owners will follow this strategy for the simple fact that the last 5 years the prices have increased in absurd way and that no one is prepared to pay the prices of about 2 years ago.